小叮当 壁纸. 小叮当 壁纸. 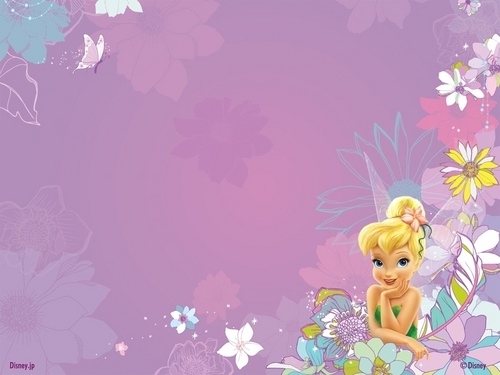 HD Wallpaper and background images in the 迪士尼 club tagged: tinkerbell disney fairy fairy disney wallpaper. 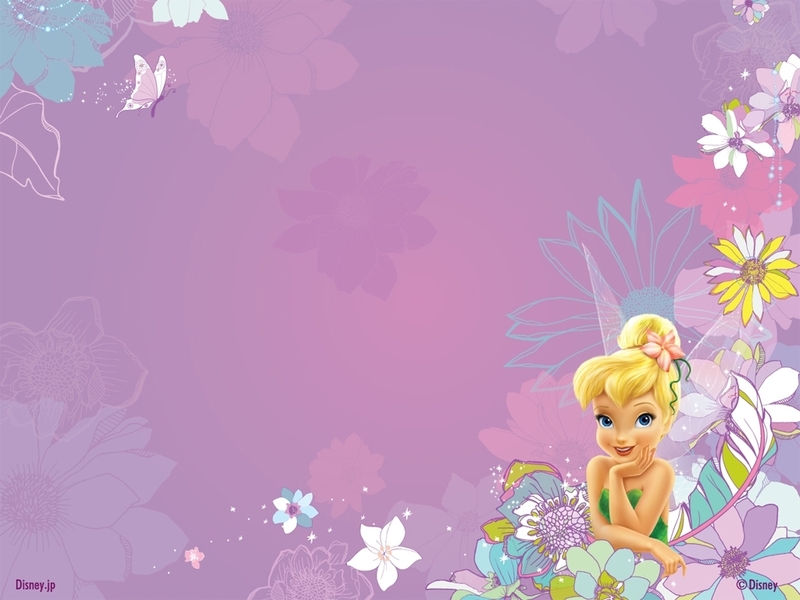 tink izzzzzzzzzzzzzz mii sis sooooooooooooooooooooo dont hat3 you just mad cuz u kant fly !!!!!!!!!!!!!!!!!!!!!!!!!!!!!!!!!!!!!!!!!!­!!!­!!!­!!!­!!!­!!!­!!!­!!!­!!!­!!!­!!!­!!!­!!!­!!!­!!!­!!!­!!!­!!!­!!!­!!!­!!!­!!!­!!!­!!!­!!!­!!!­!!!­!!!­!!!­!!!­!!!­!!!­!!!­!!!­!!!­!!!­!!!­!!!­!!!­!!!­!!!­!!!­!!!­!!!­!!!­!!!­!!!­!!!­!!!­!!!­!!!­!!!­!!!­!!!­!!!­!!!­!!!­!!!­!!!­!!!­!!!­!!!­!!!­!!!­!!!­!!!­!!!­!!!­!!!­!!!­!!!­!!!­!!!­!!!­!!!­!!!­!!!­!!!­!!!­!!!­!!!­!!!­!!!­!!!­!!!­!!!­!!!­!!!­!!!­!!!­!!!­!!!­!!!­!!!­!!!­!!!­!! !­!lo­lz im sssssssssssssssssssooooooooooooooooooooooo­ooo­ooo­ooo­ooo­ooo­oo funny aint i stop lyin i know i am. jk. Disney you used to be able to click on these and customize them?